How do you get more traffic to your site? But if optimized keywords and paid ads are the be-all end-all to driving traffic, why don’t more people succeed? SEO and PPC aren’t an exact science, and even if you do everything “right” — target the right keywords at the right volume and level of competition, etc. etc. — it still takes time to see significant results. That’s where other methods, like referrals traffic, can help boost your results more quickly. Referral traffic is powerful for subscription and membership businesses, especially those with a loyal and dedicated following, and it can be a great source of regular traffic compared to only using keywords and PPC. Here are 5 ways to use referrals to increase your site’s visibility (and your subscriber numbers). The first and most obvious method for getting referral traffic is to get referrals. Refer-a-friend marketing is perfect for the subscription model because you’re leveraging already happy customers to create new ones. Loyal customers can drive huge amounts of referral traffic to your site, and referral programs are fairly easy to create. Referral programs can look however you want. Fitness subscription businesses, like Anytime Fitness, often offer free months for members that refer a friend. But that doesn’t mean your referral program has to be financially motivated. 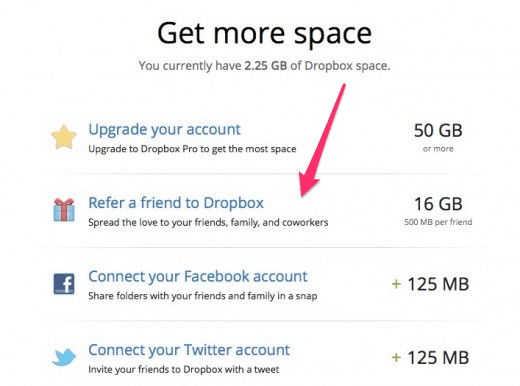 Dropbox gives referrals an extra 16GB worth of storage space. However you set it up, referrals are a driver of traffic and leads. They also have the added benefit of leveraging your subscribers as your marketing team, which saves you heaps of time and money in the long run. Of course, actual referrals aren’t the only way to drive traffic to your site. You can also drive traffic through social engagement. And you really should be active on social media anyway. Using social media for referrals does take a bit of practice, however. If you’re new to social engagement and/or you’re not sure how to draw in referrals from social posts, start small. 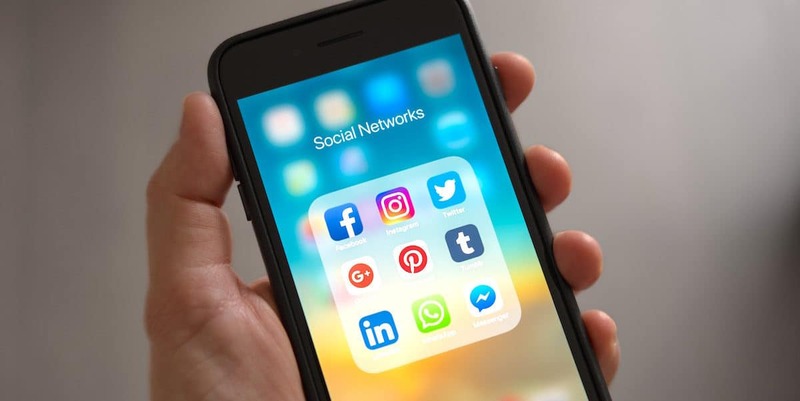 Be selective when choosing which social media platforms to prioritize. Focus on the ones with the highest ROI for your target audience. This may require testing the waters with a few posts. 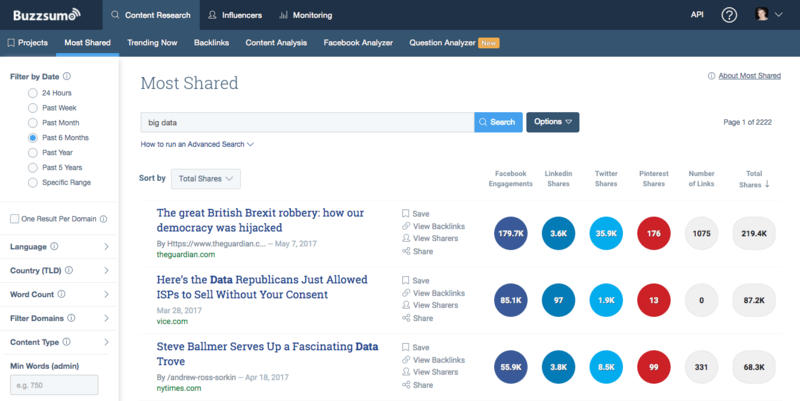 Use a free tool like BuzzSumo to find your most shared posts or pages on your site to see which platforms perform well. Google Analytics will also give you insights into which social channels are currently bringing in the most traffic (Acquisition > Social > Network Referrals). You can then decide whether or not you want to focus on these channels or if you want to try to drum up referrals from other channels outside of the list. Just remember to go where your audience goes. If you really, really want traffic from Instagram but your audience just isn’t on Instagram, you’ll be wasting time. For the most part, stick with the top performing sites for your audience. Create shareable images. Studies show that social posts with images have an 85% interaction rate (on average) and can increase shares of content by 35%. Ask for feedback and reviews. Ask your followers to share their thoughts. Don’t just ask about your product or business, either. Ask about industry trends and hot-button topics. Share something valuable. 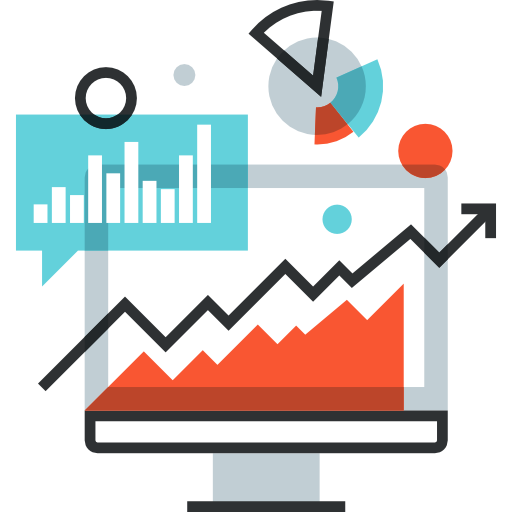 Sharing statistics, facts or practical tips can increase engagement, particularly for data-driven industries (SaaS, ecommerce, etc.). Sponsor a giveaway or hashtag contest. People love getting things for free. Giveaways and other promotions, like hashtag contests, are great ways to get your followers involved and get your content in front of new eyes. Use a tool like Wishpond to quickly create engagement. Use social media sites like Quora to answer questions. 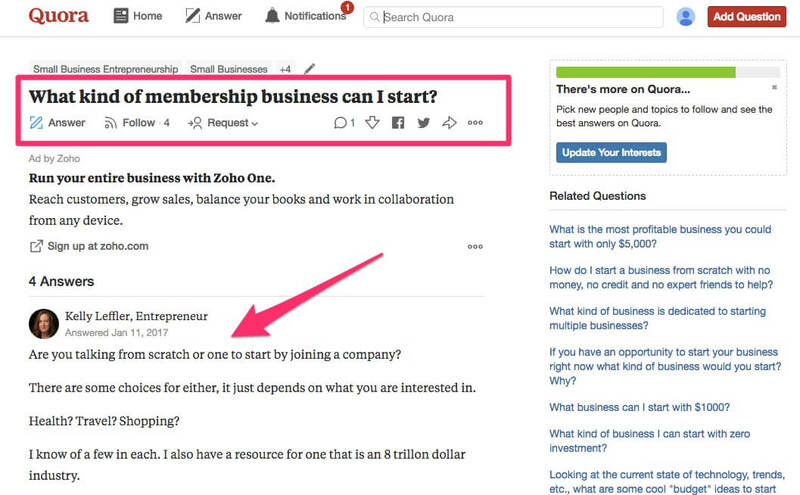 Quora, Reddit and other forums are great or directly answering questions and connecting one-on-one with subscribers or potential subscribers. Include a link back to your site for the biggest ROI. If you’re struggling to grow your traffic, it can help to borrow traffic from those who already have a massive following. Make a list of the influencers in your industry. Don’t just look for the biggest names. Consider influencers that you already follow (big and small), those that might have unique insights into your industry, even if their follower counts are similar to yours, or those that have sway in a related industry. 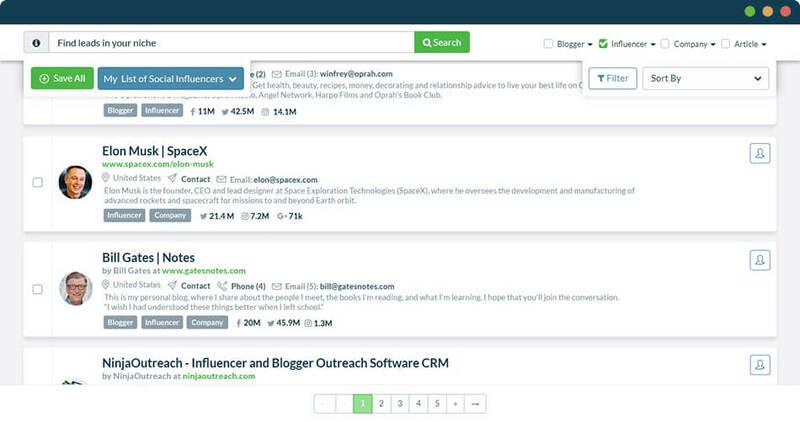 If you’re not sure how to find influencers, use a tool like NinjaOutreach to find specific leads in your niche. By engaging with influencers, you open the door for their followers to become your followers. And you might even form a real relationship with the biggest names in your industry. If your site struggles to get regular traffic, it can be difficult to truly promote your awesome content or grow through organic search. One way around this is to guest blog on more popular sites. Guest blogging allows you to grow your reach, create referral links back to your site and gives you some decent social proof (look Ma, I’m published on Inc.com!). Guest blogging can drive new leads, too. 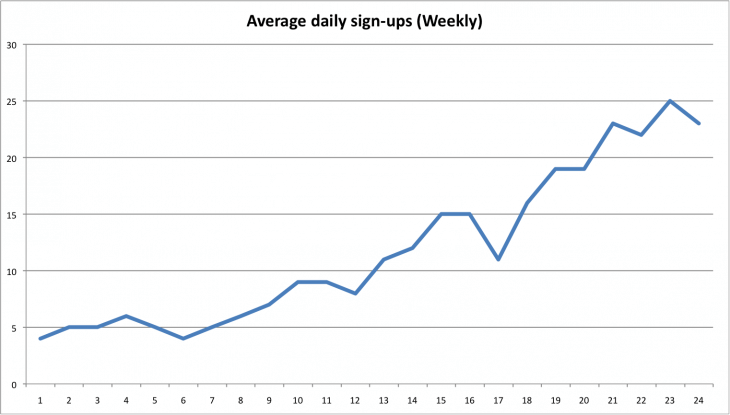 In fact, one SaaS startup used guest blogging to go from five daily signups to 25 signups a day in just six months. And no, guest blogging isn’t just for the super cool or super famous. Anyone can do it. To find guest post sites, tap into your list of influencers and publications you already follow and check to see if their sites allow guest posting (or email the influencer if you already have a relationship). Some sites will give you information on their contact page for pitching articles, like HuffPost. Other sites may not be quite as obvious, but you can always perform a quick Google search to see if they accept pitches. 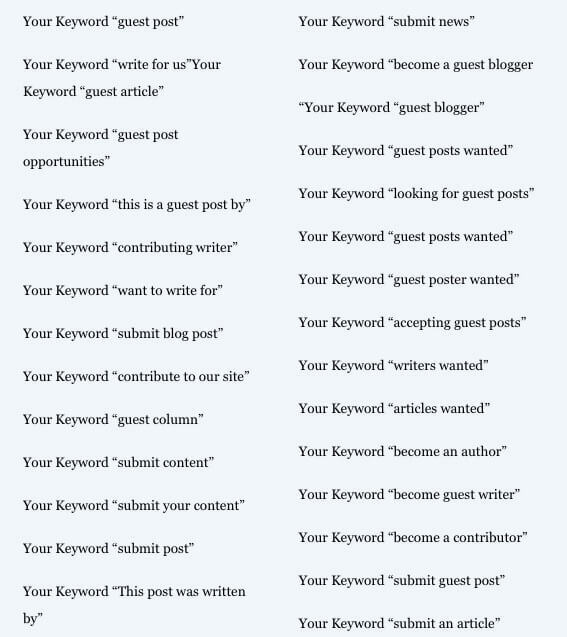 Backlinko’s Brian Dean recommends doing a search for guest post keywords related to your industry. 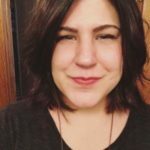 Other tools, like Guestpost.com, have plenty of tips, tools, and resources for helping you pitch to higher-traffic sites if you’re willing to put in the work. If you’re already producing content for your own site but want to significantly increase your referral traffic, guest posting is the perfect way to do that. Pro tip: You can also get non-guest post referral links from review sites and news aggregators. Guest posting isn’t the only way to drive referral traffic from high-traffic sites. You can also use the comment section on popular posts to link back to your related content or landing pages. One “comment experiment” by Neil Patel netted him $25,000 in leads after he left 249 comments on specific industry blogs. He found that longer, value-driven comments created organic referrals, even when he didn’t leave a direct link to his site. If you’re someone that regularly peruses the comment section, you’ve probably already done this or clicked on someone else’s link. The key is to not look like (or be) a comment spammer. If you want genuine referral traffic that leads to new subscribers, your comments should provide valuable insights and answer real questions. Kevin Duncan from Smart Blogger has some insights about that here. 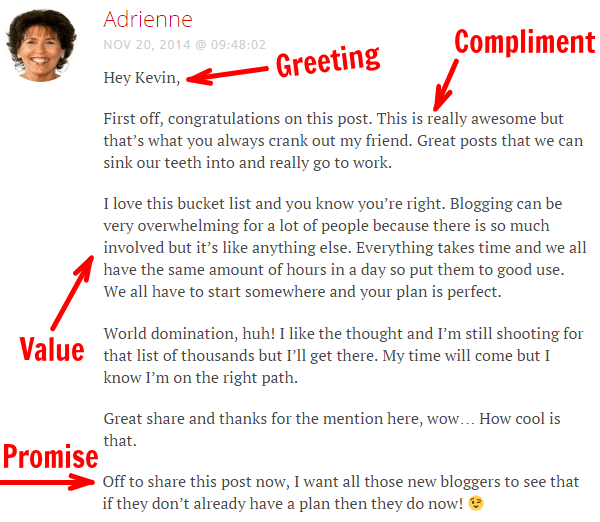 Consider the types of comments you would want to receive on your blog. If someone was helpful, articulate, and had a great resource that directly related to your blog post, you would probably love having it there. The same is true when you’re commenting. Value should be the bedrock of your referral strategy. Not every site will let you leave links in the comments, however. If that happens, consider name dropping your brand anyway. 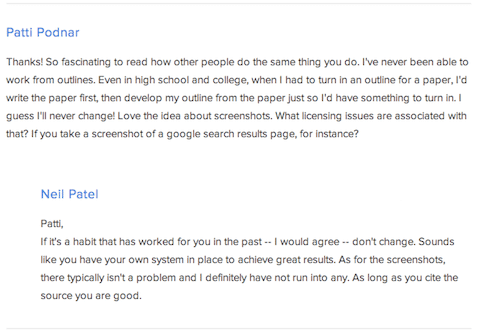 If your comment is valuable, someone might grant you organic search traffic instead. If you’re already actively involved with other content online, take the extra step to generate some referral traffic for your own site, too. If you take the time to nurture referrals, you will see results. Start by focusing on what the subscription model can offer you: referral programs. Referral programs are a built-in lead builder that can easily be added to your business. Look for examples of those who are already doing it well for inspiration. Next, get active on social media. Social referrals are one of the easiest and most common forms of referral traffic. Find engaging content and post it every day. Then, look for traffic sources to drive referrals back to your website. Find influencers. Guest blog. Leave comments on other blog posts or forums. Get active outside your space and, whenever possible, give people a way to connect back with you.